Our vision is to provide the best product, best solutions, best services and the best technical support to our customers, clients and business partners. 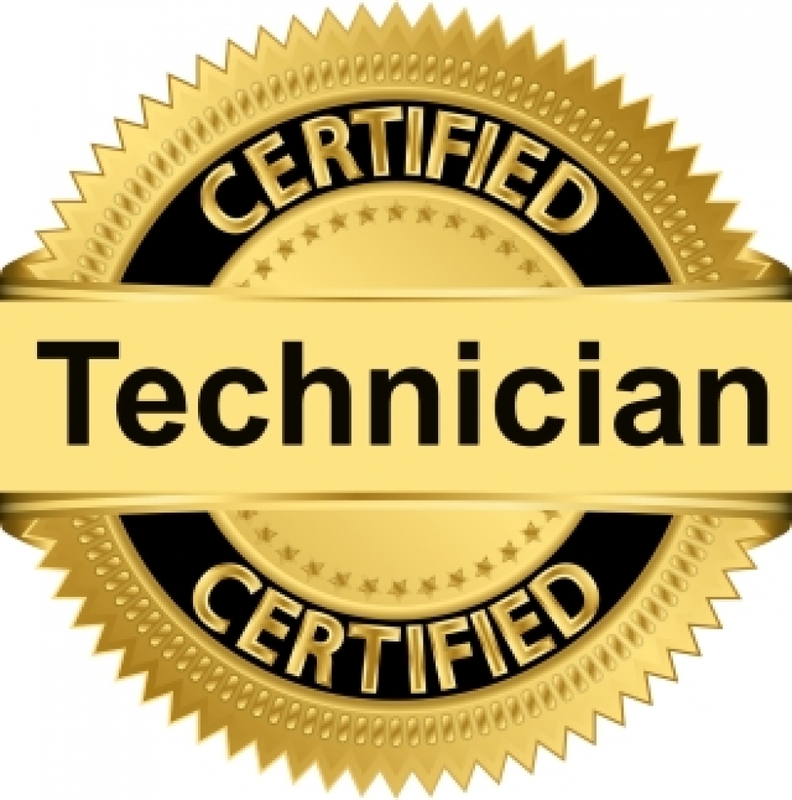 To achieve this business goal, we have ensured that all our technicians are certified and are licensed. In order to support your IT needs to perfection, we ensure that our Technical support specialists, Field service technicians, IT support technicians, IT support administrators and IT support specialists are all Comp TIA A+, SERVER+, Microsoft Certified System Engineer (MCSE) and are CCT certified in other words Cisco Certified Technicians. We are proud to say that our world class technicians are best in the world and best in the business. Go through the testimonies written by our valued and esteemed customers, clients and business partners to know that our support services are quick, cost efficient and the best in the world.